Activating a protein known as Nrf2 might prevent the nerve cell disintegration that is a hallmark of Friedreich’s ataxia, a study indicates. Mutations of the gene that produce the protein frataxin are the cause of FA. The abnormalities lead to little or no production of frataxin, which is essential to nerve cell health. 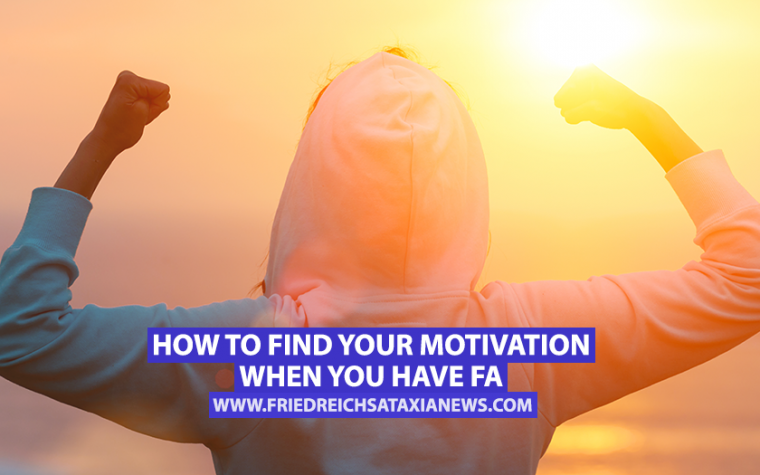 In addition to being a neurodegenerative disorder, FA is a mitochondrial disease. Mitochondria are cell components that generate energy. A mitochondrial disease prevents the body from generating enough of the energy it needs. Oxidative stress is a hallmark of a mitochondrial disease like FA. It stems from an imbalance between the production of harmful reactive oxygen species and the anti-oxidant system’s ability to check the reactive oxygen species. A mitochondrial disease leads to high numbers of reactive oxygen species, which can cause significant damage to cells. The anti-oxidant system is part of mitochondria. 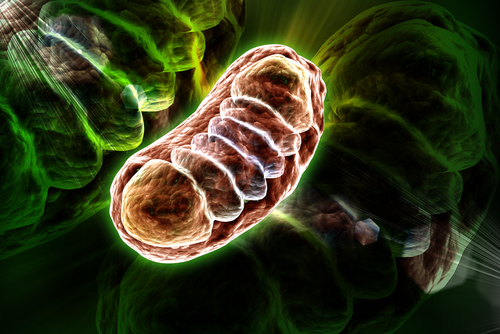 When mitochondria are healthy, the system helps clear reactive oxygen species from cells. Nrf2 plays a key role in the anti-oxidant system’s functioning. It does this by prompting genes involved in the system to generate substances that help the system function properly, including the enzymes NQO1 and SOD1/2. Activating Nrf2 can prevent nerve cell damage in a number of neurodegenerative diseases, studies have shown. Researchers have also discovered that Nrf2 signaling is defective in FA patients and in animal models of frataxin deficiency. The deficiency correlates with oxidative stress in frataxin-depleted nerve cells, they have found. A number of compounds can activate Nrf2, prompting genes associated with anti-oxidation to generate substances that the anti-oxidation system needs to function properly. Researchers decided to see if two compounds could activate Nrf2 in nerve cells that lack frataxin. The two were sulforaphane, or SFN, and dimethyl fumarate, or DMF. The team found that the compounds did activate Nrf2. They also discovered that both SFN and DMF triggered an increase in the production of proteins involved in the anti-oxidant pathway. Importantly, SFN and DMF helped protect against nerve cell degeneration, the researchers found. They did this by increasing the number of nerve cell projections known as neurites and triggering the rejuvenation of other nerve cell projections called axons. The findings matched the results of studies on other neurodegenerative diseases, including Alzheimer’s and Parkinson’s. The research team also found that SFN doubled frataxin levels in frataxin-depleted nerve cells. This indicated that activating Nrf2 could correct the original defect in nerve cells. Researchers also looked at whether doctors might be able to use Nrf2 as a biomarker of FA. They discovered 42 percent less Nrf2 in FA patients’ blood than in healthy people’s blood. This indicated that the protein’s effect is not confined just to nerve cells. The findings suggested that scientists might be able to develop an FA therapy around Nrf2. Creating a treatment targeting the protein could be “a promising approach to prevent or slow the pathological changes observed in this disease,” the researchers wrote. Tagged anti-oxidation, Nrf2, nrf2-inducers, oxidative stress.